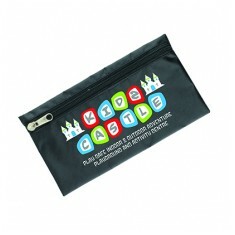 Drawing up plans for your latest architectural design or just helping kids learn to draw, promotional pencil cases come in handy at every age to help keep all your tools together. 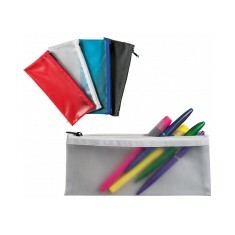 Practical and packed with the essentials for learning to write, our branded Budget Full Colour Pencil Case Pack is great for primary schools. 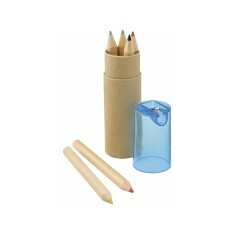 The clear case is supplied with a pencil sharpener, pencil and attached rubber that is all neatly sealed away with a zip lock closure. 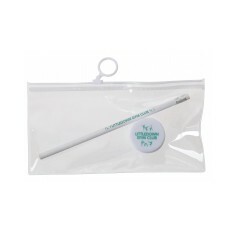 Cost effective and simple, it is great for handing out at schools or in gift shops. Perhaps you want something more sturdy? 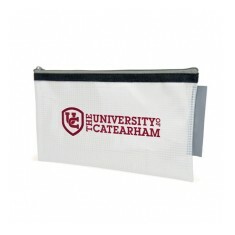 Our personalised Full Colour Pencil Case is made from aluminium and branded in full colour with your design that is then covered with a dome resin finish, so this pencil case can withstand the odd drop of two as it falls out of your bag on your jog to the bus. 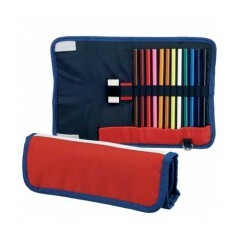 Supplied with 7 parts, including pens and pencils, this pencil case is ideal for anyone using these tools on a daily basis. 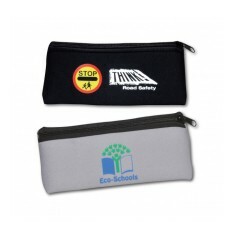 Mojo Promotions supply a range of custom printed Pencil Cases, take your pick from our metal tube, plastic case or even a pencil pouch. 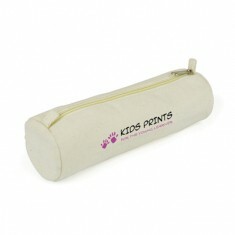 All of our pencil cases are ready to be personalised with your design. If you have any questions on any of our products please do not hesitate to contact us. 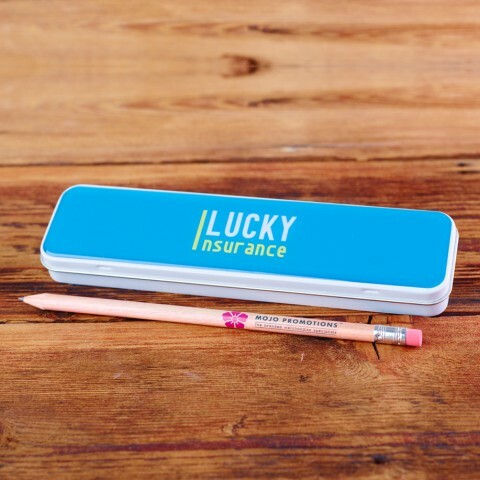 Whether it is education or architecture, customised pencil cases are ideal for keeping all your tools together from pens to pencils and even the odd boiled sweet for those afternoon treats. 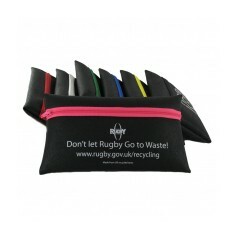 Our range covers everything from simple coloured pencil tubs and PVC pencil cases up to ones made from recycled tyres and aluminium. 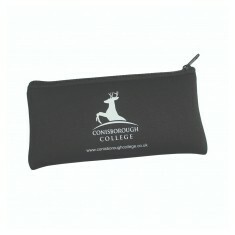 Available with plenty of different materials, sizes and contents, you’re sure to find a branded pencil case that suits your style. Putting together a set of your own? Use one of our ideas boards to keep all your choices together. Excellent low cost value. Personalised in full colour to the insert. Natural card tube. 6 colouring pencils. Personalised to tube. Sharpener in lid. Translucent PVC. 4 trim colour choices. Practical for schools & exams. 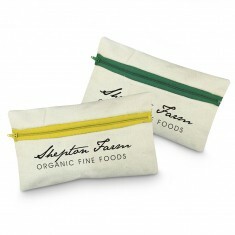 Natural coloured 10oz cotton. 5 zip colour choices. Large print area to front. 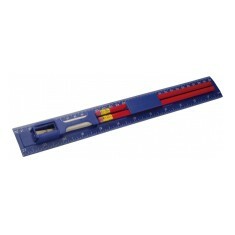 4 piece set contained within ruler. Branded to the front panel. Available in blue or white. Translucent PVC material. Customised to 1 side. 9 colour choices. Made from PVC. 4 colour choices. Printed to 1 side. Full colour print available. 4 bright colour choices. UK stocked. 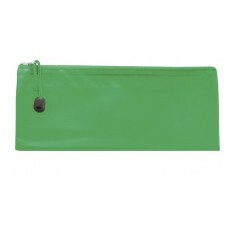 Durable nylon material, perfect for schools. Nylon with PVC backing. Durable design. 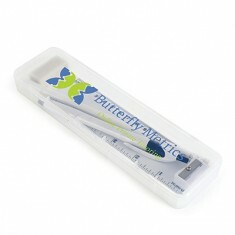 Customised in full or spot colours. Rigid design. 7 frosted colour choices. Quick delivery. Branded to the top. Durable nylon material. PVC backed. Large branding area. 7 colour choices. 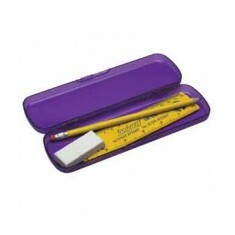 Holds up to 30cm rulers. 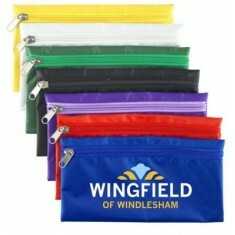 Range of PVC & zip colours. Can be branded with 100% coverage. 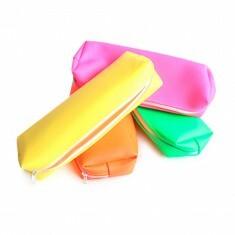 Enjoy these bright-coloured pencil pouches to store your writing instruments a..
Zip lock & pull ring. 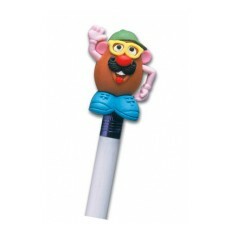 Supplied with pencil & pencil sharpener. 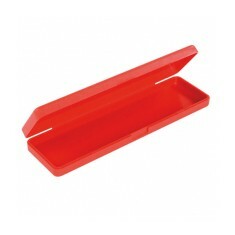 Clear plastic divider inside. Neoprene material. Excellent branding area. Customised in up to full colour. 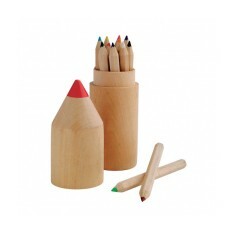 Nicely designed 12 Pcs coloured pencils. Made from recycled tyres. 7 zip colour choices. Printed to the front. Generous branding area. Printed to the box. 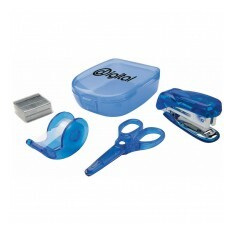 Supplied with scissors, tape dispenser, stapler & spare staples. Made from recycled tyres & waste materials. UK made. 6 zip colour choices. Frosted design. 4 piece set included. 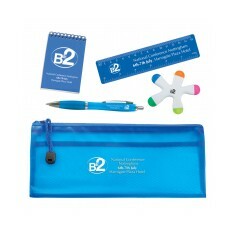 All items are branded with your design. 6 piece set. 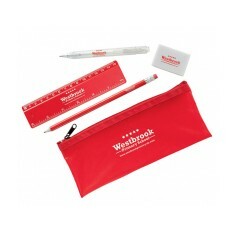 All items branded with your design. Highly practical & great for schools. 12 coloured crayons. Natural cardboard tube. 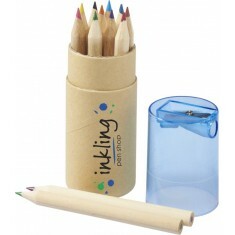 Translucent lid with sharpener. with 12 pencils, eraser and sharpener. 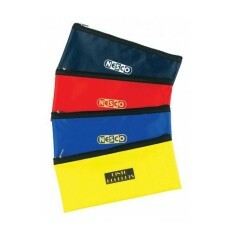 Colours blue and red with velcro closure. 4 piece set included. 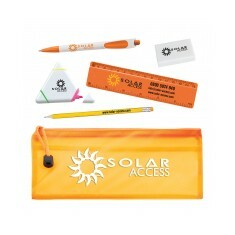 All items branded with your design. Excellent for schools. PVC material. 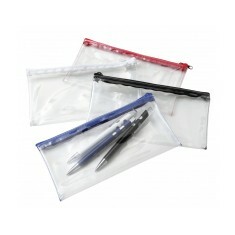 Supplied with an mesh divider. Bright colour variety. 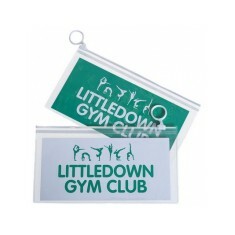 Large personalised branding area. Natural 10oz cotton. Eco friendly design. Large capacity. 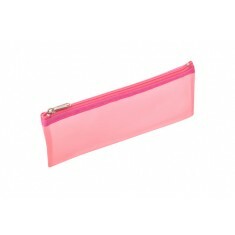 Make sure your pencil case is the toughest on the playground with our custom b..